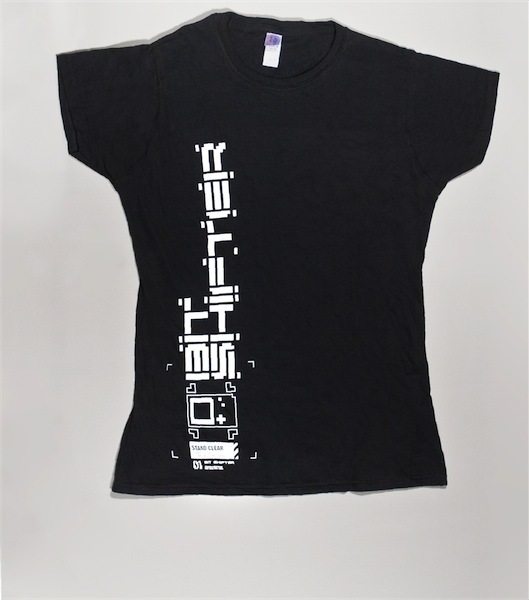 Bit Shifter t-shirt, vertical emblem design. Printed on heavyweight fabric. 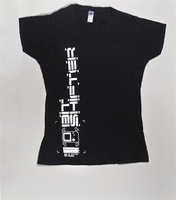 Design by Carpal Tunnel, produced by Bit Shifter Custom Industries.